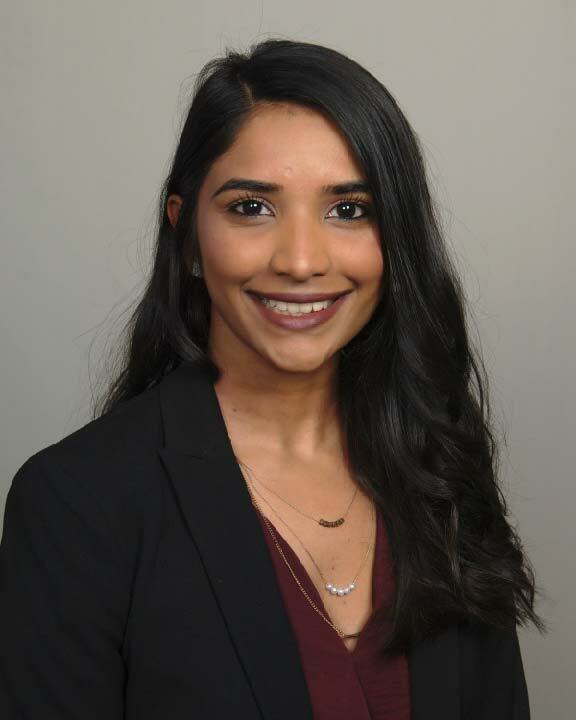 People NATASHA PEREIRA | Brailsford & Dunlavey, Inc.
As B&D’s Staff Accountant, Ms. Pereira supports client invoicing, vendor payables and payroll. Previously she was employed at the American Foreign Service Protective Association as a Junior Accountant where she held a wide range of responsibilities that included accounts payable and receivable, general ledger entries and bank and credit card reconciliations. Her experience also includes account management and customer service. Ms. Pereira obtained her bachelor degree in Business Law from Monash University in Australia, with a minor in Criminology.